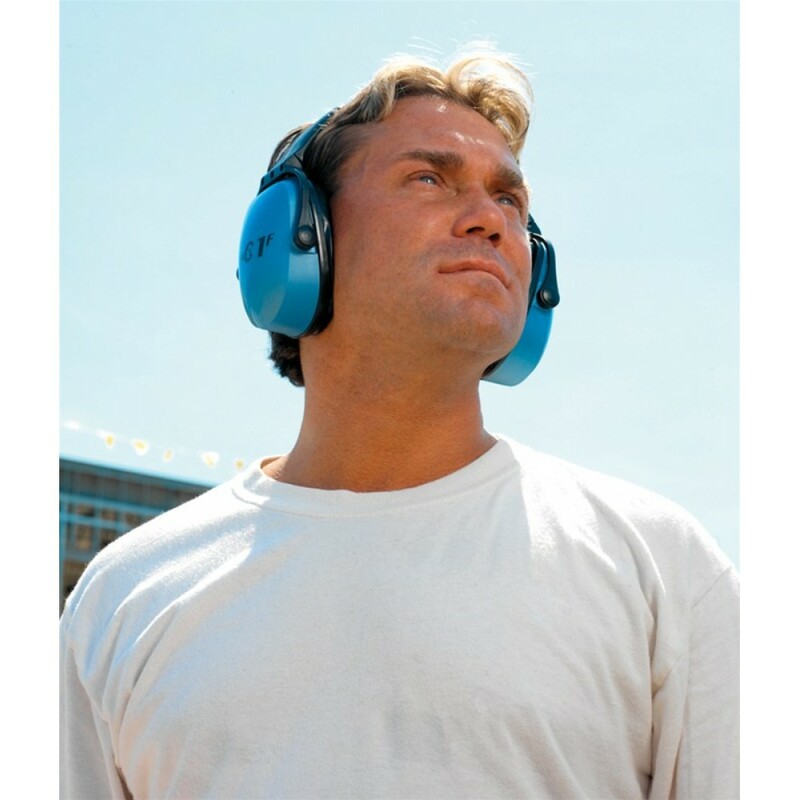 The patented Clarity Sound Management technology improves worker safety by blocking noise, while voice and signal frequencies can be heard more naturally. 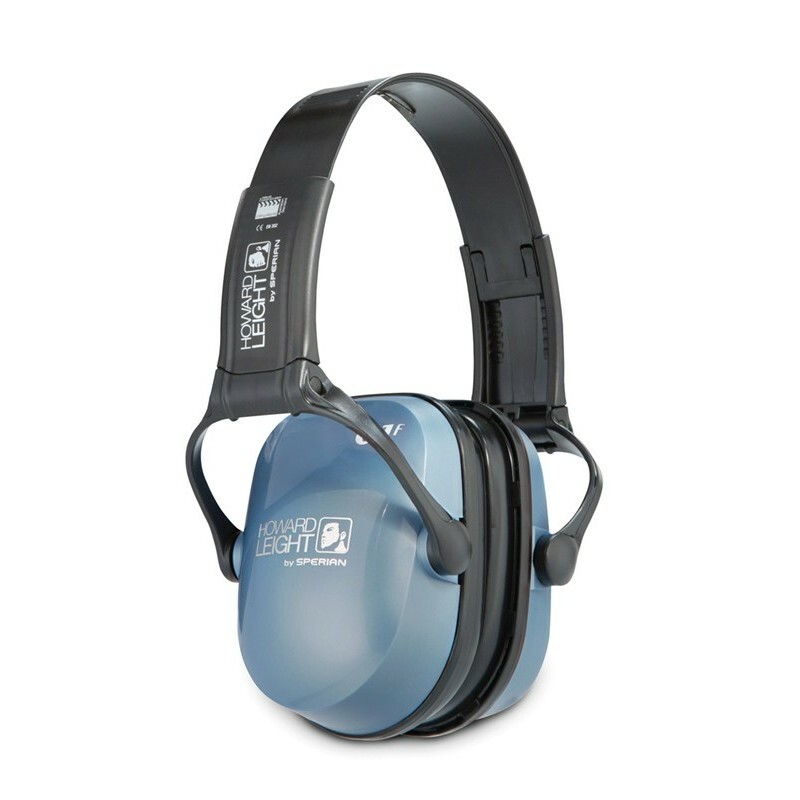 Clarity earmuffs provide uniform attenuation that allows speech frequencies to be heard with less distortion - combating worker isolation and overprotection on the job. 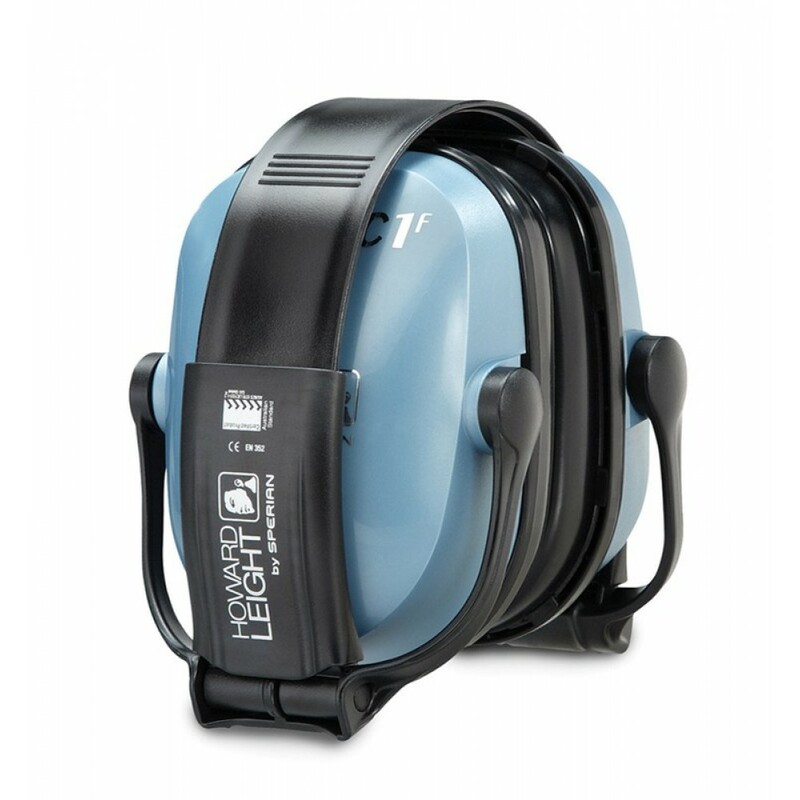 Plus, Clarity's robust non-deforming dielectric design withstands use and abuse, while protecting workers in electrical environments.